I just love perusing through Etsy sometimes, and looking at the favorite shops and items of my favorite sellers…you never know what new awesomeness you might find! It just blows my mind how some of these amazing brands don’t get the recognition they deserve, but that, as I’m sure you know, is one main point of my blog. Every year after feeling fresh and inspired by the open and limitless creativity behind Lucidity Festival (and the vendors, especially), I’m always digging even deeper into the nooks and crannies of the internet to find even more independent artists to feature here or inspire me into any possible future creative ventures. There is some ridiculously impressive stuff out there! 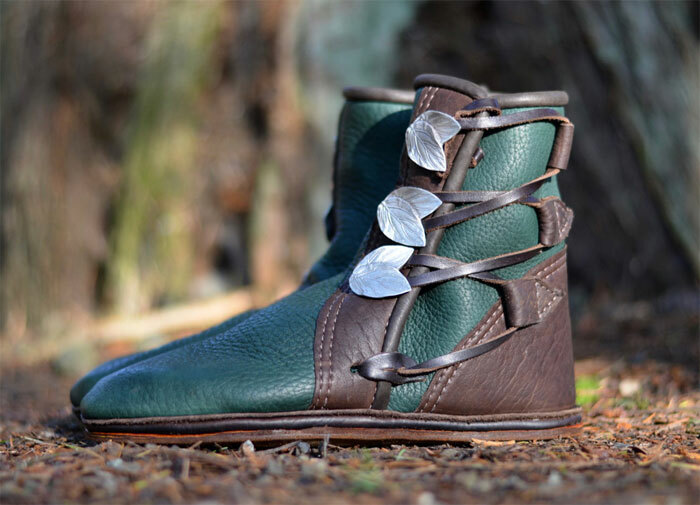 One of my most recent finds is Soul Path Shoes, a Canadian brand run by artisan Nathan deBridge Bowes, who specializes in custom moccasins and sandals. I mean, these pieces speak for themselves…just look at the detailing! 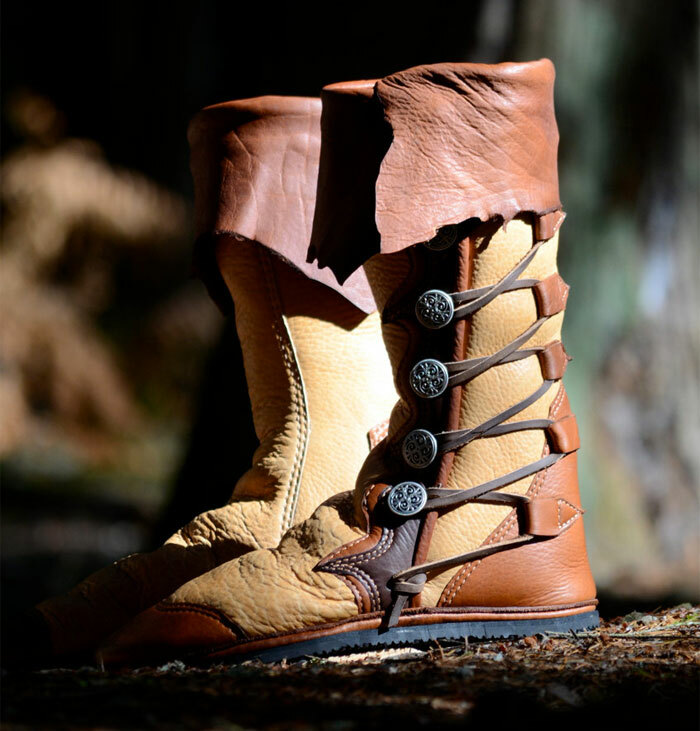 Long ago, Nathan was inspired by searching far and wide for the perfect handmade artisan footwear that was unique, comfortable and natural, to no avail. So, he was inspired to venture on his own path into creating his own, and mirrors genuine ancient practices and pours a ton of love, patience and skill into his work. From sharpening and maintaining his his tools (like tuning an instrument, as he says) to taking the risk of tedious custom fitting, Nathan stays true to his strong beliefs on the real value of old fashioned hard work, quality and customer satisfaction which is becoming more of a rarity these days. 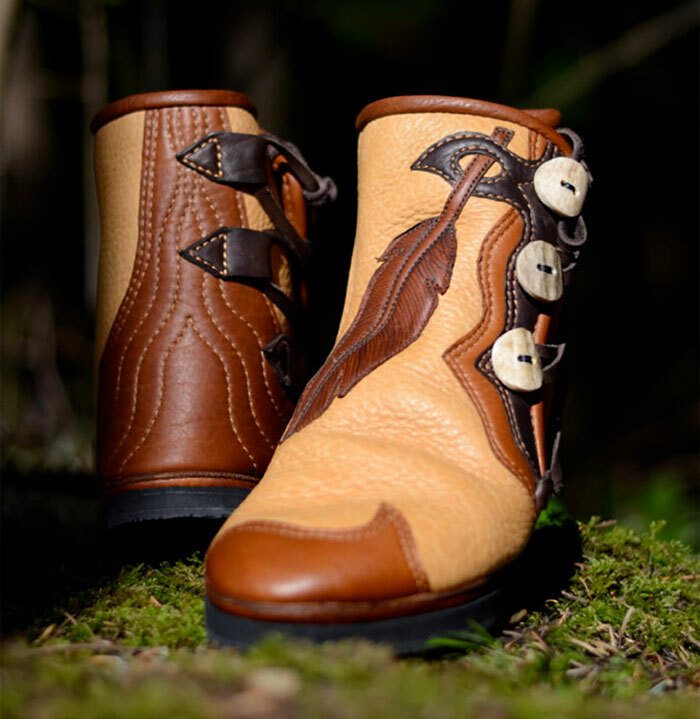 Nathan uses supersoft 8-9 ounce buffalo leather for the main body and trim of his footwear which is 2-3 times thicker than regular leather. 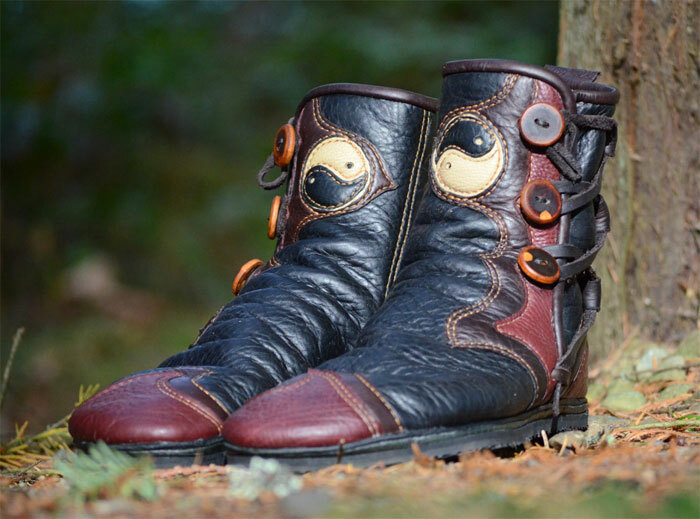 He also implements a traditional moccasin full leather outer sole with a Vibram rubber sole as an option, and a removable insole of wool felt and orthotic cushioning on a leather base. 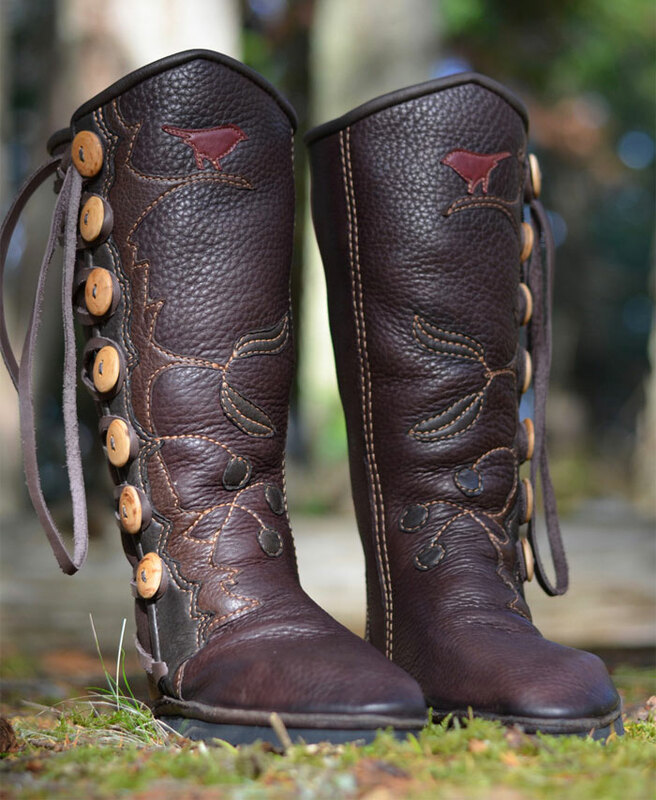 Every item comes with your choice of buttons (with several beautiful metal pieces to choose from) and main color, trim and heel cap colors. 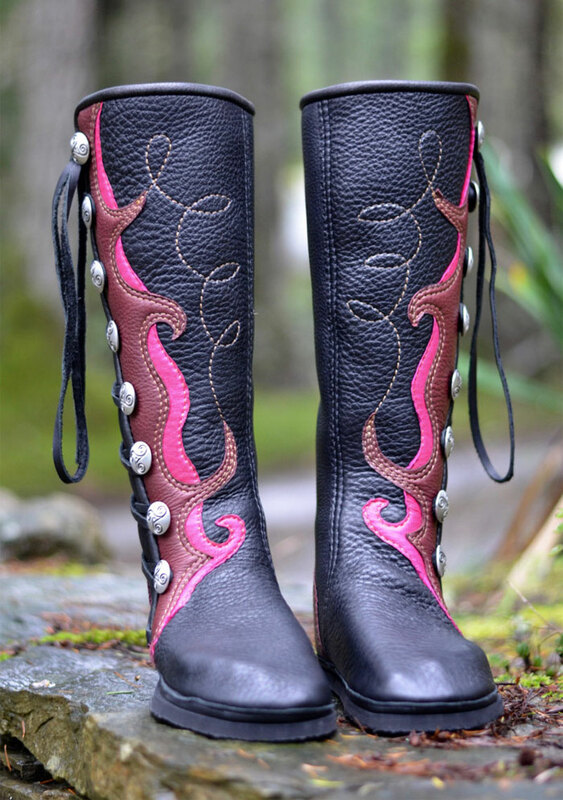 Other options include additional arch support, extra trim layers, added piping, leather or Arbutus wood buttons, cuffs, other custom artwork, and so much more! 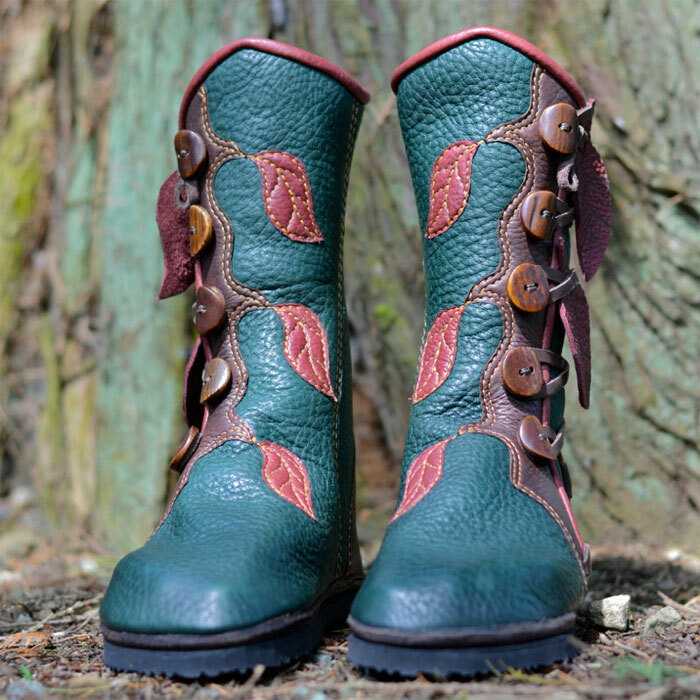 How gorgeous are these?! 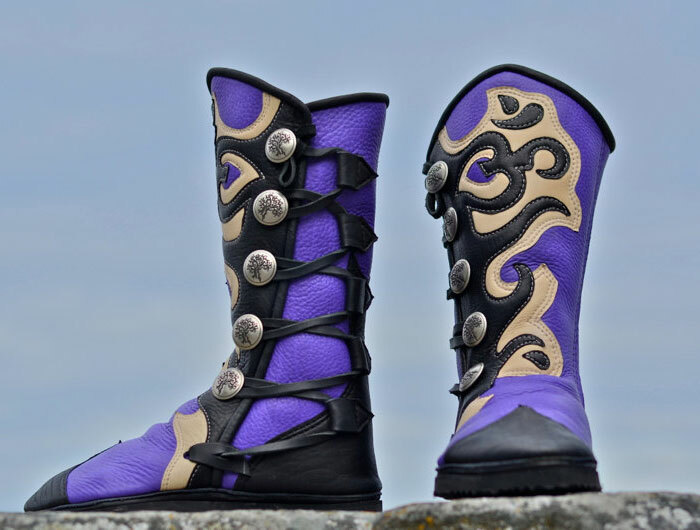 For the amount of work and custom options put into these, I’d say they are also priced incredibly well, at around $300-$600 before any custom options are included. Honestly, I’d just buy what I see right off the virtual racks. 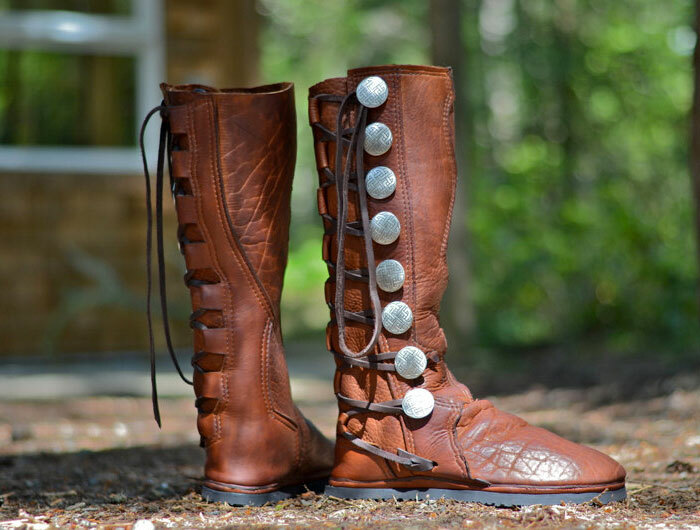 Here are some of the moccasins and boots that catch my eyes the most from Soul Path Shoes! As usual with most of these talented artisans I discover, it was tough to narrow it down. 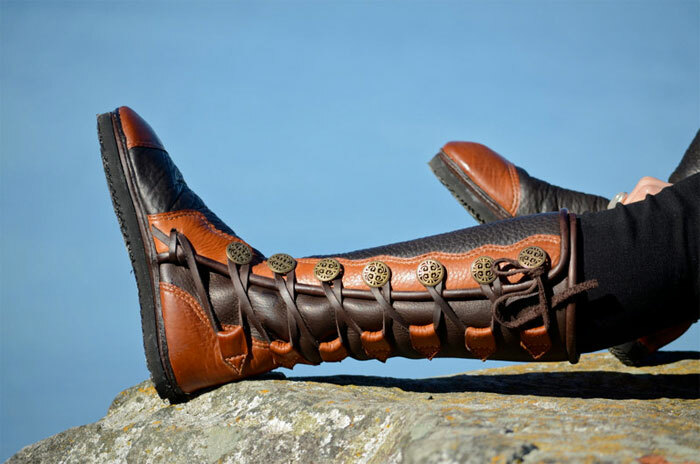 Take a look into the beautiful artistry that makes up Soul Path Shoes. 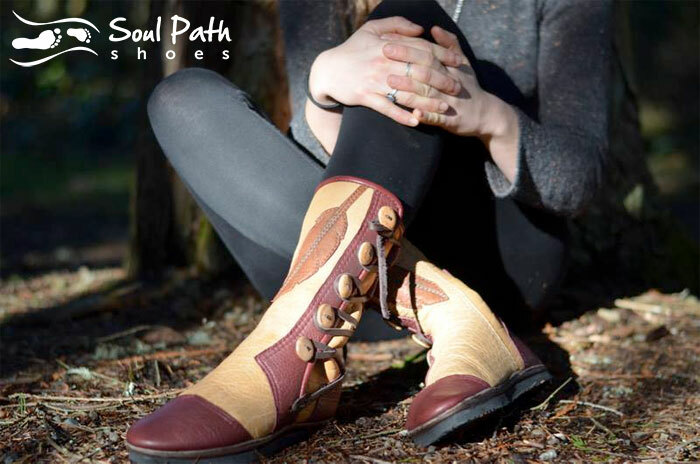 Shop Soul Path Shoes on Etsy here or the official website, here (where you can also read up a lot more about them). Spring is here and it’s the time to remove those extra layers and have a little more fun with our everyday style again. 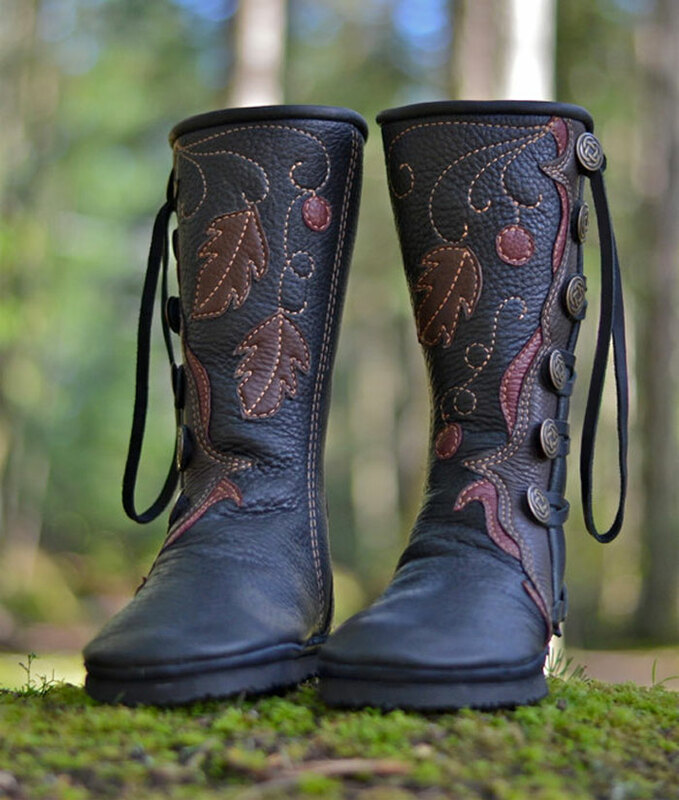 At least that’s how I see it…I can now stash the boots and show off those cute hems on my jeans, or wear a wider variety of jeans with different lengths to have a little more fun with footwear. You’ve already seen plenty of embroidery on the market (see my embroidered jackets post), which came in strong this past Fall but is still sticking around with more beautiful floral designs for the new warmer season. 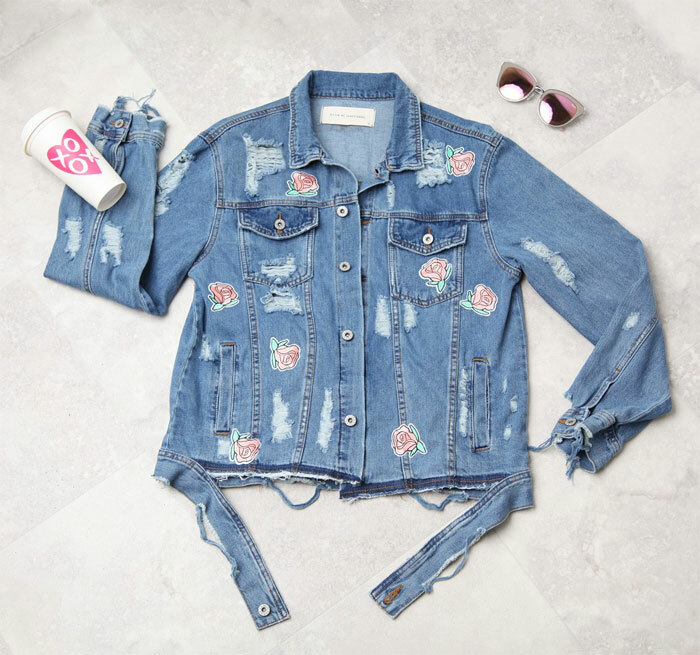 Denim is made for creativity and is an art form on its own, so there are so many other fun possibilities and available detailing to help you build up your Spring wardrobe this year! I’m sure you’ve all noticed that the gender-neutral, unisex thing has been spreading across the apparel world lately, and I say why not? Fashion, design and creativity have way too many possibilities to be confined within boxes! From H&M to denim brands to even Coach, brands are realizing consumer demands to not have their tastes limited to a specific category or be defined by a certain style. 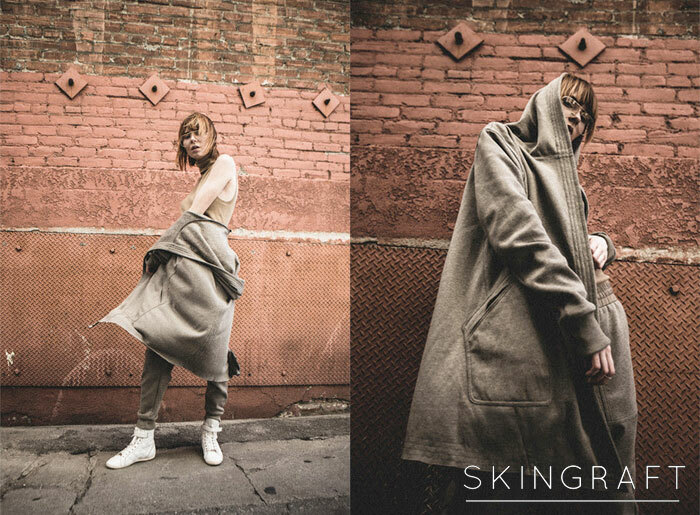 Personally, I feel this works best when it comes to modern, minimalistic designs, such as the dark, music-inspired Los Angeles brand Skingraft. I wrote about them about a year and a half ago and I’m still enjoying each of their newsletters that grace my inbox, watching (and coveting) every new collection they release! The designer fashion world is often seen as self-serving, shallow, snooty and of course, gosh darn expensive…and I don’t often write about it because I know it’s a bit beyond my, and most people’s, reach. However, I do admire the creativity that goes into many of these brands, and I also like getting to the bottom of truth. Not all high end brands recklessly pursue the almighty dollar—there are definitely a lot to give shoutouts to. 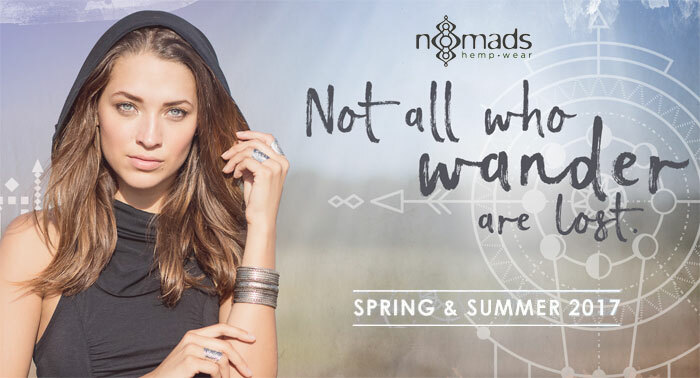 Some brands started off with sustainability or other ethical initiatives in mind, and some make the switch later as awareness grows and they become more mindful of their footprint on this planet. No matter the price point, I like to give coverage to a brand that realizes resources are finite, or that human rights are important. If you happen to be one that adorns your closet with designer goods but are looking to shop a little more guilt-free, then this post is perfect for you!